Edgar Allan Poe Puppets. Illustrations from The Raven ebook now available on đàn bà gan dạ, amazon. 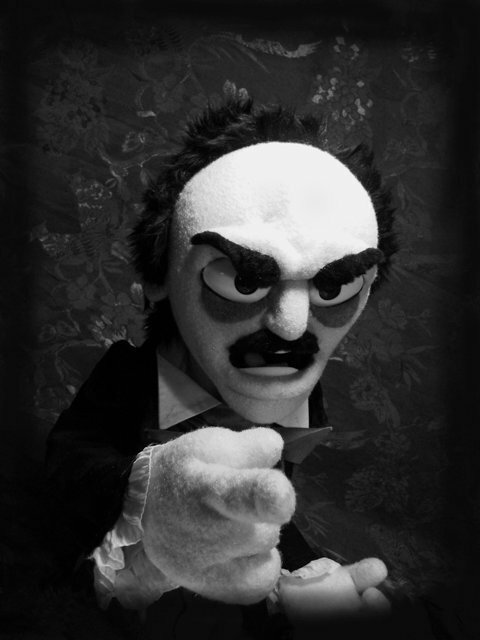 Wallpaper and background images in the Edgar Allan Poe club tagged: edgar allan poe black white puppets portrait.